The view of I.T is shifting...and if affects YOU! 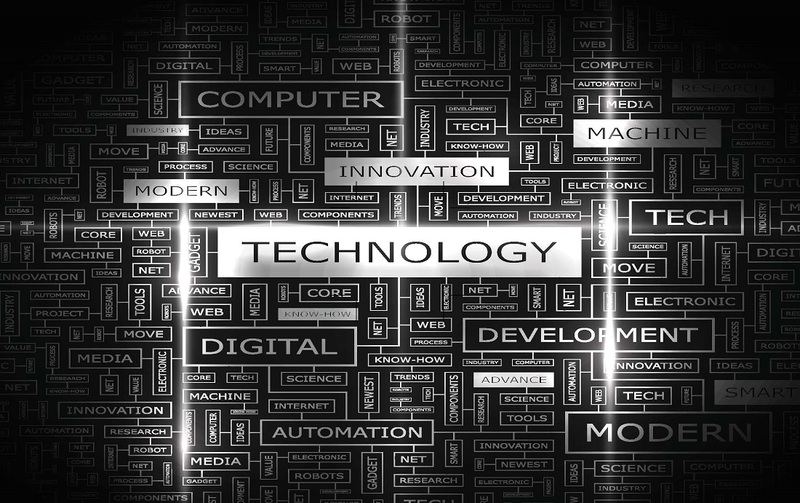 Fuse Technology Group | The View of I.T is Shifting…..and it Affects YOU! The View of I.T is Shifting…..and it Affects YOU! From the guy who handles your network to your business consultants … are you surrounding yourself with the right partners? In the early days of IT, you were simply told what you needed: surface needs. In the early years of mainstream business computing — say, around the late ’90s to early ’00s, the technology needs for business were simple and straight forward, primarily because there was a very limited set of tools available. The needs were basic: corporate email, file sharing, a little something for accounting and maybe even an industry-specific application (though there really were only a couple to choose from). And that was it. Your IT guy told you what you needed. It was set up. And you were done. Really simple. Very black and white. That technology may still be around in your business today. In fact, you may have processes that were formed around that dated technology that it’s become a part of your business model. The needs today are specific and detail-rich. Decades later, those surface needs are a given. Every business needs the basics. But today, there are millions of different options to help run your business. Applications targeted to your organization are everywhere; have you considered mobile? Interested in Dashboarding that gives you all of your company’s information in the blink of an eye? The key is not looking at your business technology as something you have, but something to live by. Move past “it is what it is.” Instead, be brave enough to think about your actual needs. The real hurdle is the user’s view of IT. In the past, you had very tangible “computer issues.” Your email wasn’t working. Or you couldn’t make your desktop computer do what you wanted. Now, IT can help you decide on a proper CRM for your business, place technology that can automate specific parts of your business, or give you data instantly so you don’t have to wait for days. IT should be a trusted partner and valued consultant that helps you enter the new age of technology. Are you so used to your operational problems that you don’t even see them? Face it. You may have operational problems that have been around so long nobody even notices them anymore. They may not even seem like problems but are just the way things are. At Fuse, we can help you identify those problems — even if you can’t see them any longer. We can analyze your practices to uncover more productive and beneficial ways of doing them. That is where the Fuse VCIO role comes in. Fuse offers free VCIO (virtual chief information officer) consultation visits to help assess ways to improve your IT. We’ll do a variety of things to learn your business; from shadowing your users to focusing on certain processes you have in place. We then make recommendations for technology and procedure modifications. Lastly, we implement them. You come to one place for a multitude of solutions and improvements. How’d that high-priced consultant work out for you? The high-priced consultant makes a lot of promises, does a little work and sends you a big invoice. We’ve seen it many times, too. Usually because we’re brought in after the consultant leaves to actually do what they were originally hired to do. It’s not that the consultant doesn’t have expertise. It’s that their vision is one sided with that of just the process and procedure, not the depths of the technical implementation. That’s why Fuse personally handles both the consultation and implementation and ensures both parts are completely in sync. If you are interested in a free VCIO consultation, contact your Fuse representative. We would love the opportunity to analyze your existing technology, processes and procedures so we can find the solutions that fit you to a T.